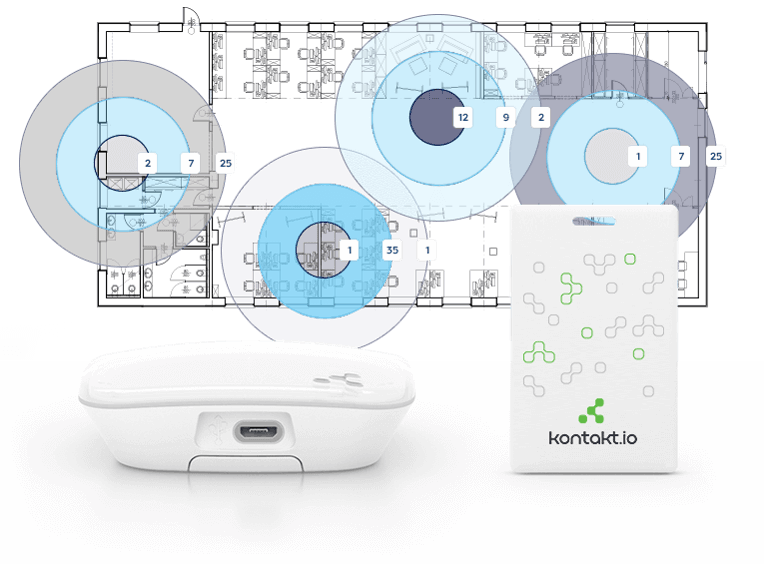 Bluetooth Card Beacons can be used to track the location of employees in a workplace. There are some advantages and limitation of using Bluetooth Card Beacons over RFID Tags which we will explain below. How different in Bluetooth Card Beacons vs Active RFID Tags? Card Beacons have to communicate with a Beacon Gateway, for information to be sent to the servers. This is analogous with RFID tags having to communicate with a RFID reader, for information to be sent to servers. One setback of RFID readers, is the cost of the reader itself. Beacon gateways are relatively cheaper and easier to install. However given the limitations of communication protocol, it is best suited for indoor implementation with an existing WIFI network. This makes indoor tracking of employees in offices a suitable application for Bluetooth card beacons. Key Features of Employee Tracking with Card Beacons. JA Security offers a number of iBeacon solutions to fit your event needs. Email info@ja-si.com or call +65 94555414 for more information. We provide fully customized iBeacon Solutions.